Kaala who runs away from Tirunelveli in his childhood, moves to Mumbai where he becomes a powerful don living in the slums of Dharavi. 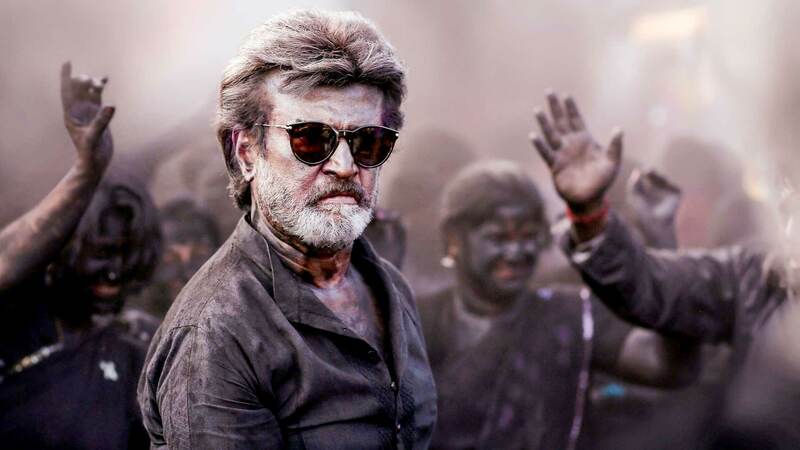 Watch Kaala movie on YuppTv in full HD. Film directed by Pa.Ranjith and cast Rajinikanth,Huma Queresi,Nana Patekar,Samudrakani is released in 2018.